MainAll NewsRadioChemical attack in Syria - Will the world remain silent? Chemical attack in Syria - Will the world remain silent? 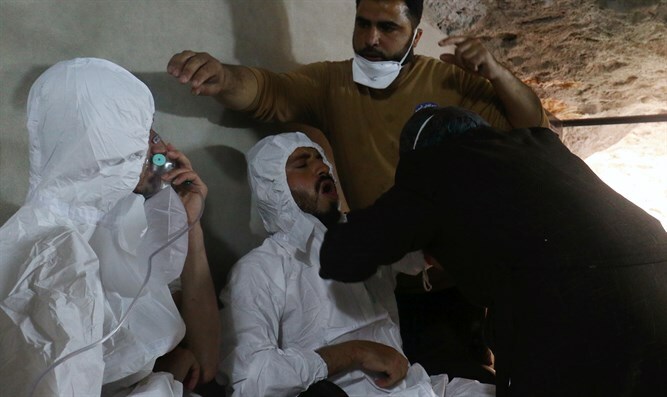 Syria chemical attacks and the world's next moves. More chemical attacks in Syria blamed on the government. Scores dead, including children. What the options available for action to President Trump, the United States and the world?